Your Kids Probably Do. You'll Love The Beaches, Too. 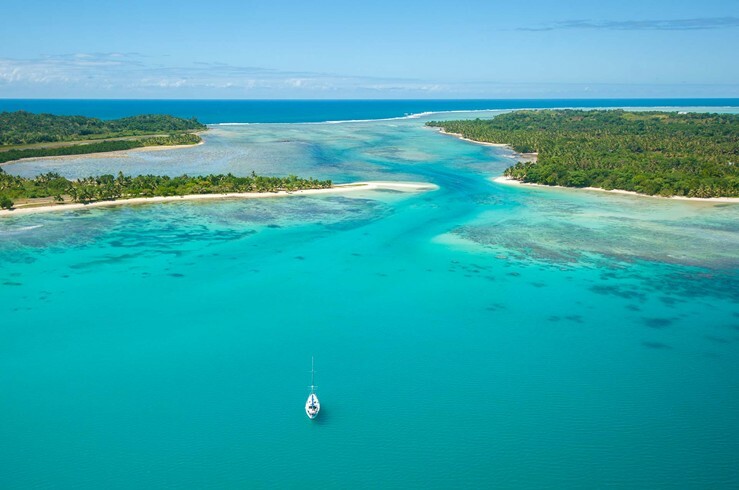 There are very few unmapped areas of the world at present, but some of the beaches of Madagascar may qualify; a good percentage of beach options are on the primary tourist trails and channels, but some can be newly explored by travelers. 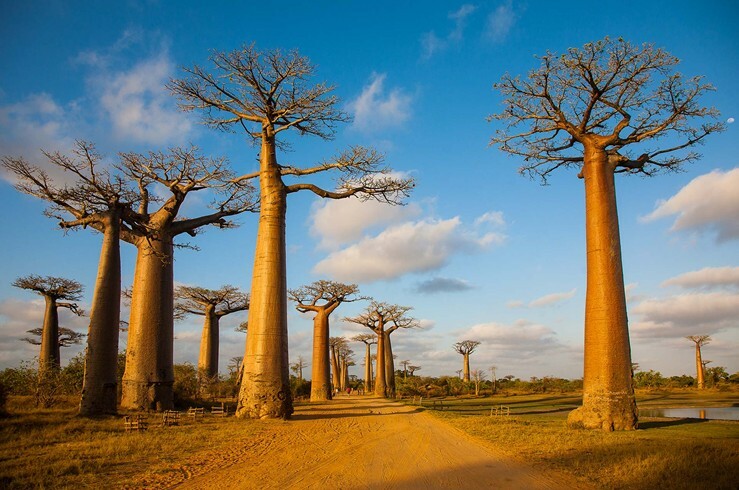 Unique Baobab trees can be seen all over the country, and the Big Tsingy stone forest -- while a long journey there -- is well worth it.